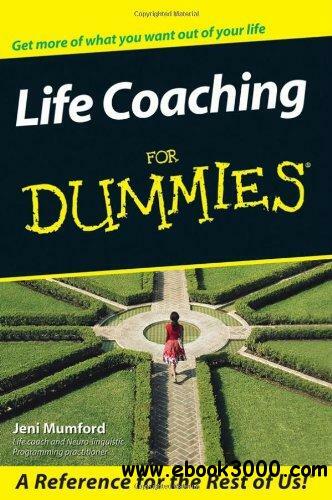 Life coaching is a popular, though unregulated, personal development tool. This no-nonsense guide debunks the myths behind life coaching and gives expert advice on incorporating it into daily life. Whether readers want to self-coach or work with a professional, this savvy resource provides essential tips on getting priorities straight, being more productive, and achieving goals.